A few good writing tips to keep you on your toes. Have you ever gotten stuck in a writing project, and just when your frustration reached its peak, you heard some bit of sage advice that helped you see how to move forward? There aren’t many writing problems that a few good writing tips can’t solve. Whether you need to develop your voice or use fewer clichés, quick tips can contain exactly the wisdom you need. I keep a file of quotes by authors so I can refer to their expertise when I need it. I also have several books, notebooks, and other documents filled with writing tips and techniques, and I like to review these every so often to see what I need to bring into my own work. In many cases, these tips are just quick reminders of all the lessons I’ve learned before. As we develop our writing skills, we learn tons of concepts. From grammar to storytelling techniques, literary devices to poetry forms, there is so much to learn that one can become overwhelmed. A good list of writing tips summarizes complex lessons into digestible pieces of advice that keep you on your toes lest you forget or neglect the guidelines for good writing. Find your best writing tools and spaces. Are you more creative when you wield a pen? Do you get more writing done at your computer? Does your imagination run wild at night or do you get your best work done in the morning hours? Would you rather curl up on the couch with your project or sit straight and alert at a desk? Hold yourself accountable. When was the last time you actually wrote anything? Do you keep track? Do days go by before you realize you haven’t written a word or do months go by? Find a system to keep yourself writing regularly. Embrace and develop your voice, the unique way you string words and sentences together. Are you a writer or a storyteller? 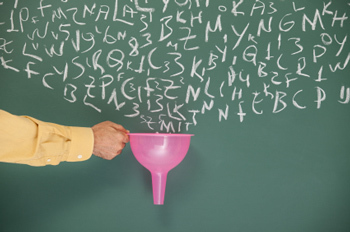 Writers know how to use their most important tools (grammar and language). Storytellers spin tales. You can be one or the other, or you can be both. Follow your heart. Don’t write for the market or for your friends and family. Figure out what ignites your passion, and then figure out how to translate that into a story, poem, or essay. Set some goals. In a decade or two, you can fill boxes with notebooks and journals or cram your hard drive with documents, but to what purpose? What do you want to accomplish with your writing? Seek out your heroes. Which poems and stories move you? Whom do you admire? Which writers do you want to emulate? They are your mentors. Mix and mingle with other writers. They are your best support system. Make writing a priority. If you didn’t write anything today, review the day and figure out what you could have skipped in order to make time for writing. Mix your media. Good stories and poems are hiding everywhere. Writers often look to other writers for inspiration, but you can glean inspiration from musicians, filmmakers, painters, and other artists too. The Internet is jam-packed with sources of inspiration: Pinterest, Twitter, Facebook, YouTube, Wikipedia, and Google image search are all good places to start. Stop trying to be original and just be yourself. Critique other writers’ work, but don’t judge other writers. 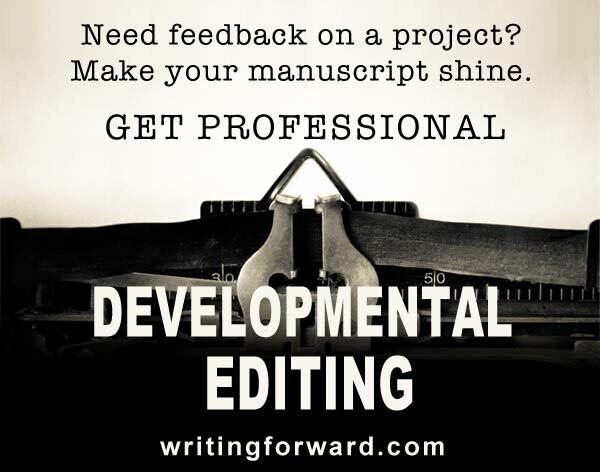 Embrace critiques and reviews when someone takes the time to issue feedback on your writing. Support the literary community. What kind of writer doesn’t buy books, leave positive reviews of stories they love, or share and promote their fellow writers’ best work? Put it out there. Many writers struggle just to put their words in front of an audience. Start by sharing with trusted friends. Then take a workshop. Join a writers’ group. Start submitting your work to literary journals. Finally, give the world your book. Read what you want to write. If you want to write with great skill, then read writers who are skilled. Read in the genres and forms that you aspire to. But read beyond your genre and past your skill level. Don’t limit yourself. Be an active user of the dictionary and thesaurus. Become a fact checker. Use research and trusted resources to make sure your work is credible and accurate. Get to know your audience. There’s a difference between writing for the market and identifying your audience and writing for them. Do little bits of writerly advice ever help you over a hurdle? Do you have any good writing tips to share? Are you stuck in your own writing slump? What has pulled you out of a slump in the past? Share your writing tips and experiences by leaving a comment. Great post! These are some very handy tips, so thanks for sharing! These nuggets were little jolts of inspiration making me want to hop up and write! Thanks for the tips and reminders. Thank you! It means the world to me when readers let me know they found an article here helpful. Thank you so much for all your great postings! 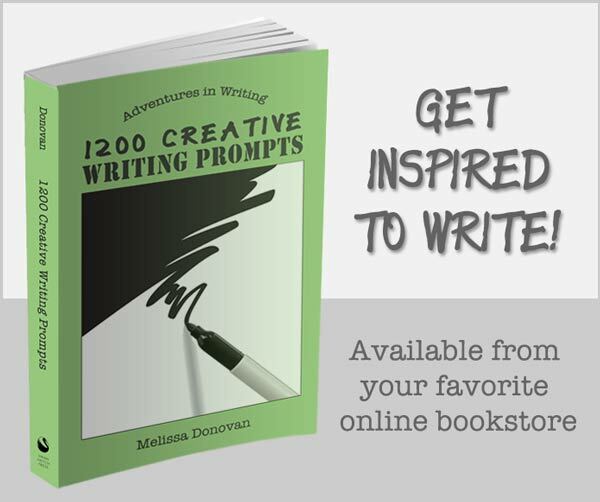 They combine great tips and encouragement and they are a pleasure to read through! Thank you for you kind words, Fabien. You are doing a very good job with this site and also helping writers like me find their feet. I always find your tips helpful. Thanks!